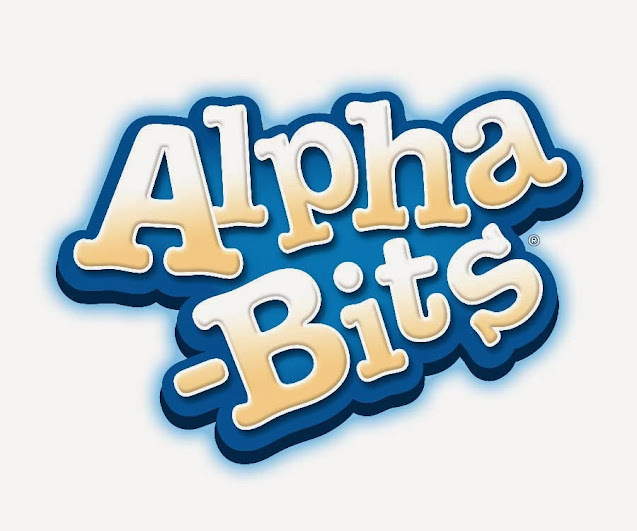 This is a sponsored post on behalf of Alpha-Bits and the Mom It Forward Blogger Network. All words, opinions, and the Pumpkin Peanut Butter Cereal Bar recipe are my own. Bubbles has been a pretty typical toddler in her favorite food choices. Ask her want she wants for lunch or dinner and you’ll almost always hear mac & cheese, mashed potatoes, or pizza. Occasionally she’d eat something else, but those three options were in frequent rotation. Recently, though, I started to figure out that she could be enticed into trying new foods in a couple of different ways. One, if Daddy is eating it, she’ll at least try a bite. Sometimes that bite – like in the case of peanut butter & jelly – turns into something that she’ll request on her own. Other times, a bite is all she wants and Daddy gets to finish his own meal.